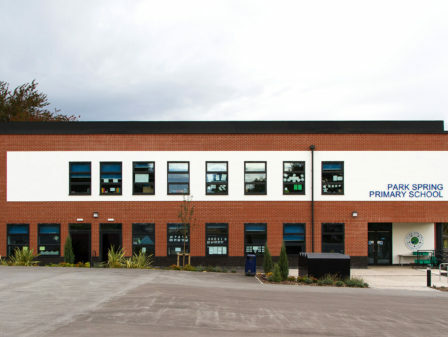 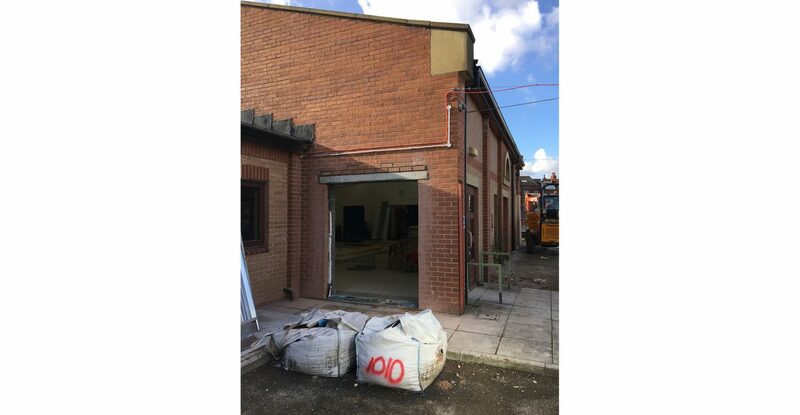 Works have begun at Hunslet Moor Primary School in Leeds with ground works currently underway. 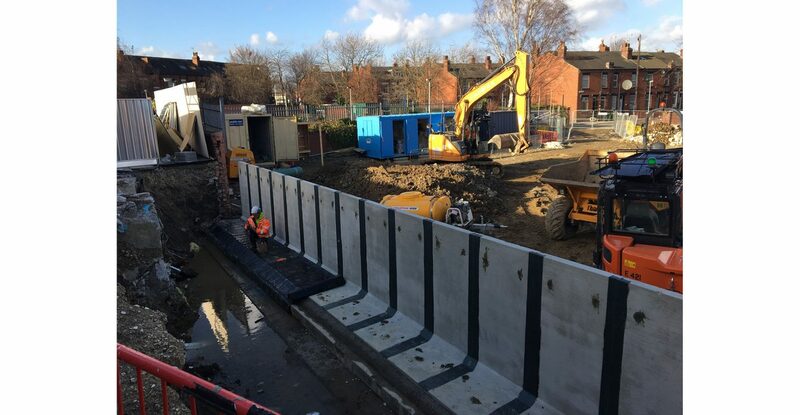 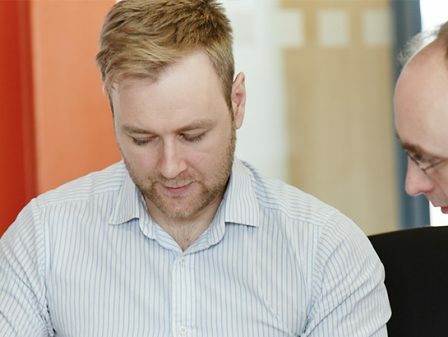 Watson Batty Architects are supporting the principal contractor ISG Construction in developing detailed construction and site information from designs developed by NPS Group on behalf of Leeds City Council. 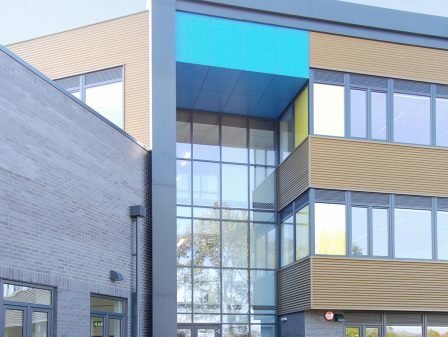 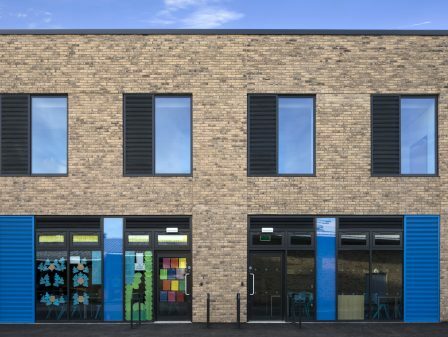 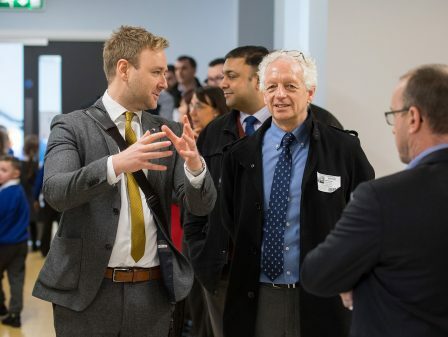 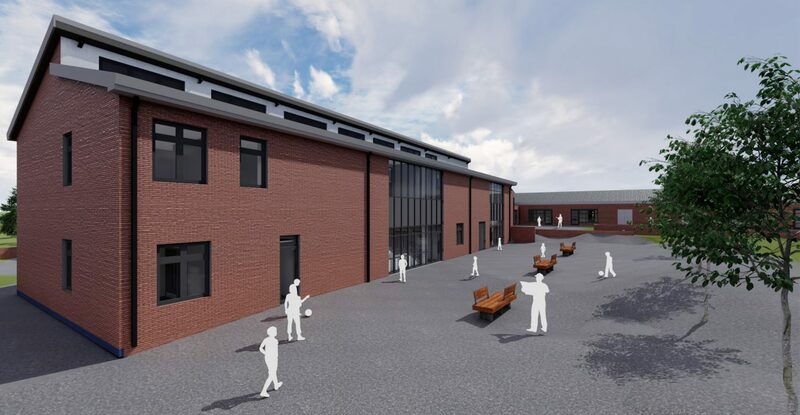 The proposals encompass extensive internal refurbishment of the existing school as well as a 6 classroom new-build extension also featuring additional hall space, a staffroom and ancillary facilities. 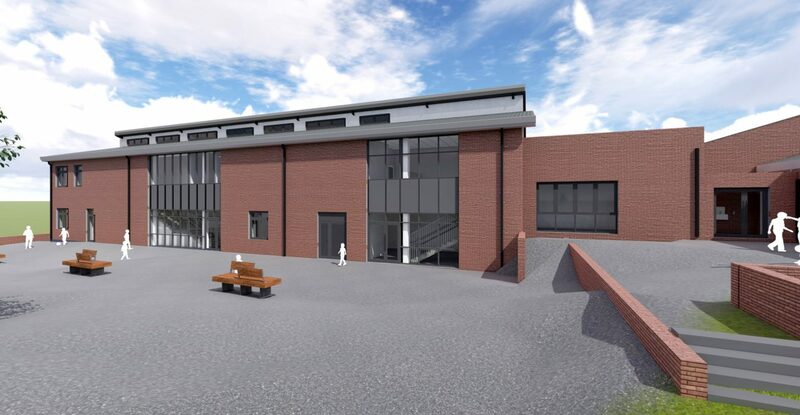 In addition to the building works the proposals will see changes made to the school’s external spaces. 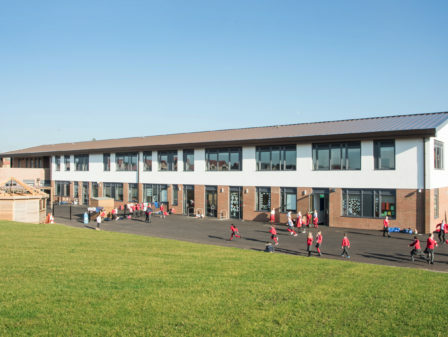 The scheme will include the demolition of a redundant caretakers building to make way for new staff parking facilities, the creation of a new reception year group play area, soft landscaping works and new perimeter fencing. 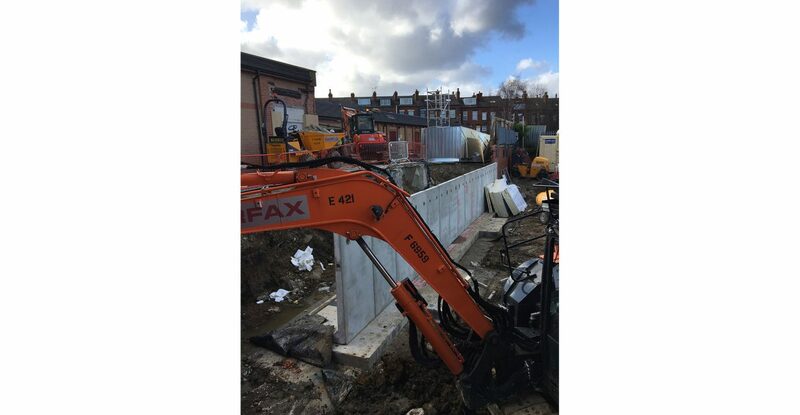 With the site levels now re-modelled and the retaining walls in place, the main steel work frame is ready to be erected with completion and handover programmed for October 2018.